Delicious cuts of meat, as many as you want. A new style of hotel restaurant that's casual and down to earth --come dine with us like your reliable go-to place. Coming soon: a great view. (if a Thursday falls on a holiday, open on that day.). Serving our customers seasonal cuisine in the traditional Japanese spirit. Enjoy the masterful creations and the subtle flavors of Japanese cuisine. Feast your taste buds with the different colors of the four seasons. Dine with us to celebrate a special occasion and　experience bliss in our relaxing space. dinner at night in a lovely ambience with a fantastic evening view. 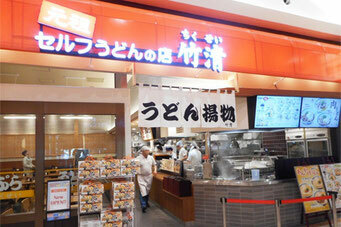 Also serving Teishoku or full meals, creative cuisine, or a la carte dish. The homemade Soba are packed with flavor! evoke an old, traditional Japanese　house, serves handmade Soba. Enjoy　the fragrant and earthy taste by Soba　specialists Sojibo.